As Marketing Associate at Kelton Global, Chiara executes Kelton’s internal marketing strategies. Her expertise lies in strategic messaging development, content marketing, and social media strategy. She is passionate about helping brands to refine, establish, and project their brand voice in an authentic way. Chiara founded the social media department at boutique communications agency, SVN PR, before joining the Kelton team. In addition to conceiving and implementing social media strategies for clients, she secured speaking opportunities, partnerships, and media coverage for a diverse cross section of brands. She also managed thought leadership initiatives, negotiating op ed placements in outlets such as FastCompany and Entrepreneur. Prior to SVN PR, Chiara worked on the Partnerships team at TED Conferences, where she learned the ins and outs of business development and experiential marketing strategy through TED’s work with Fortune 500 brands. 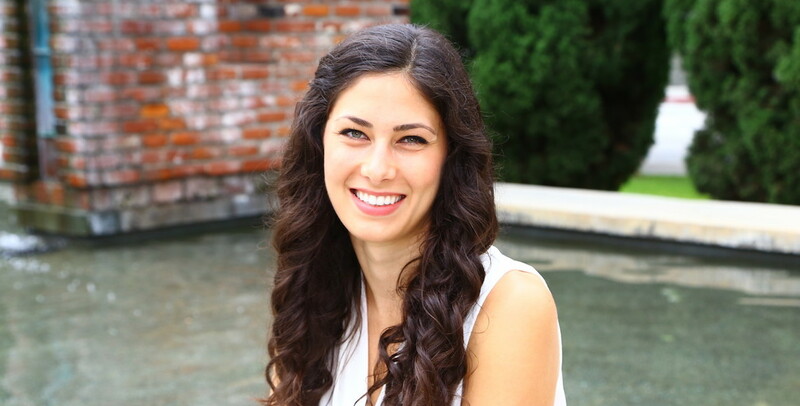 Originally from Northern California, Chiara received her B.A. in International Development Studies from UCLA and graduated with Departmental Honors. She enjoys traveling, outdoor adventure sports, swimming, dance, and terrible puns.